LTN Productions are proud to take delivery of their latest PA system. 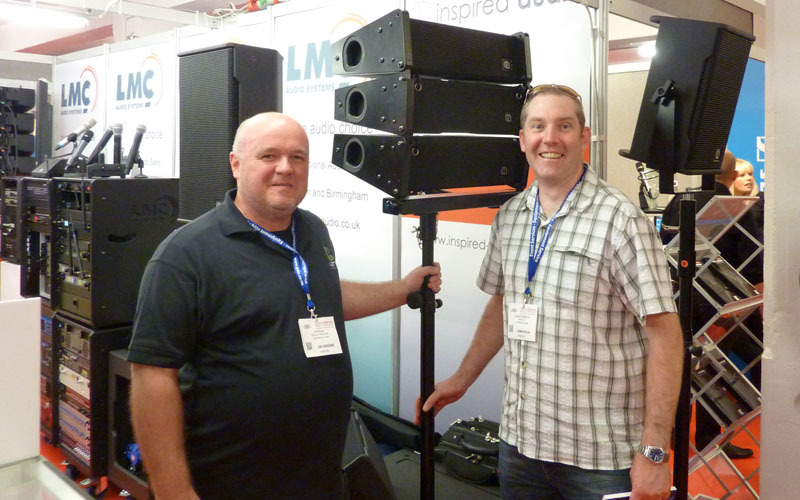 The Optima 5 Array is the latest in a range of speaker systems to bear the brands name. Its flexibility allows it to be used in many different applications. The performance and sound reproduction are really impressive and will surely delight our audiences as we introduce it to our sound equipment range.